Why Dinosaurs Matter – What can long-dead dinosaurs teach us about our future? Plenty, according to paleontologist Kenneth Lacovara, who has discovered some of the largest creatures to ever walk the Earth. “Majestic, awe-inspiring–and deeply humbling. 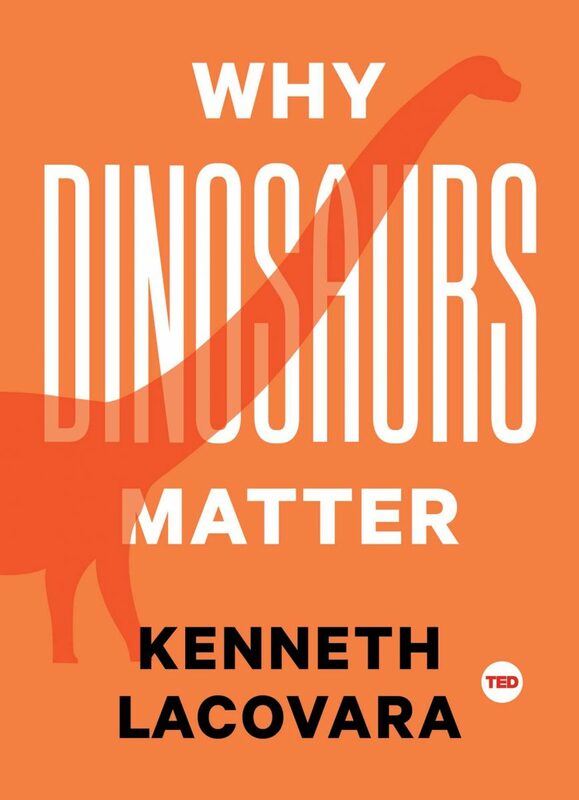 Kenneth Lacovara reveals how dinosaurs have changed how we understand time, the world, and ourselves.”—Dr. Alice Roberts, anatomist and anthropologist, television presenter, author, and professor. “Kenneth Lacovara challenges our ideas about dinosaurs and shows how the past can shine a light on today’s world. Dinosaurs, it turns out, were not lumbering, old, has-beens. They were the energetic champions of their age. This beautifully written book is simply mind-blowing. You’ll never look at dinosaurs, or think about the past, in quite the same way. Bravo!” —Dara Torres, Five-time Olympic swimmer, twelve-time Olympic medalist, mother, model, TV personality, and speaker. Dr. Kenneth Lacovara has unearthed some of the largest dinosaurs ever to walk our planet, including the super-massive Dreadnoughtus, which at sixty-five tons weighs more than seven T. rex. Through his work, blending exploration with the latest techniques from medicine and engineering, Lacovara portrays dinosaurs as vigorous, competent creatures—the adaptable champions of an age.